I am seriously laughing out loud each morning as I drive to work. They are such a good combination. 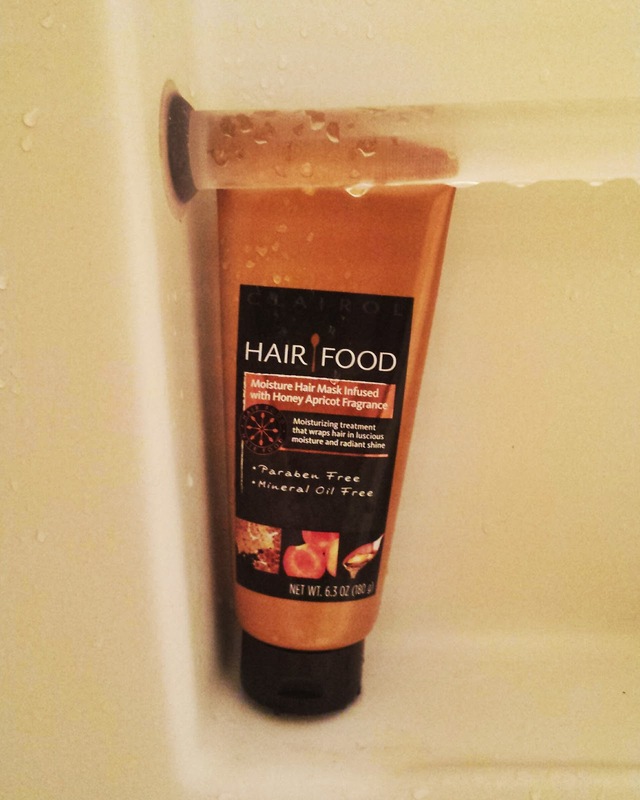 I was sent a bottle of the new Hair Food hair mask in my latest VoxBox from Influenster to try out, and I seriously can't stop using it. It is only available at Target and it smells amazeballs (yup, I said that). I have also noticed a difference in my hair since I started using it, my ends haven't been near as tangled. This is probably one of the only times I was happy with the ending. It seemed like thing were wrapping up nicely and then wham! They surprise you and say now you must wait until January. Good job Scandal, good job. Not only does this really help my dry skin, but it also contributes to a good cause. I got the Charity Pot that supports a local-ish animal sanctuary so that makes me feel like a good person. But really, I have been using this every night this week before crawling into bed and sometimes in the morning. I will post more later most likely, but this is it for now. I can't stop looking at them, they just came out so perfect. Dustin did an amazing job! You can check out his work here. That is all for me! 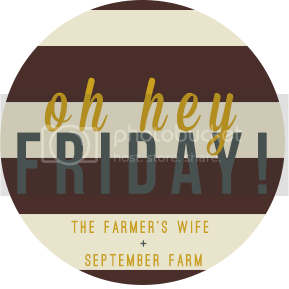 It has been a quick week and I am so ready for the weekend. Have a great one everyone!